[Update] More Devil May Cry 5 footage has emerged online thanks to IGN and Arrekz Gaming. You can find it below. 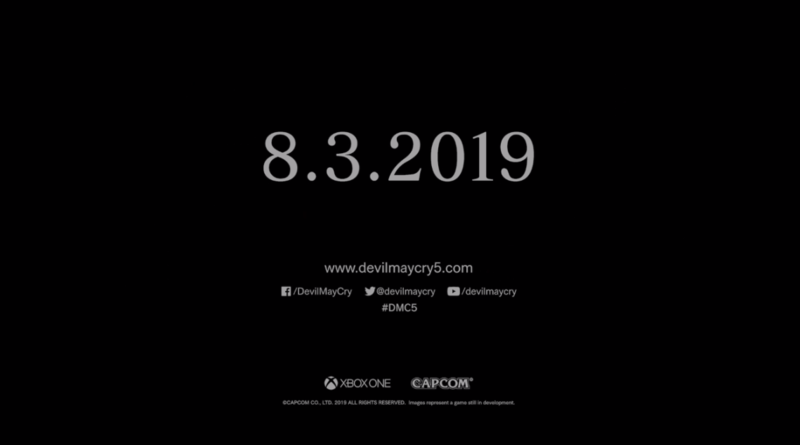 [Original Story] Last week, Capcom confirmed that Devil May Cry 5 would make its gameplay debut during this year’s Gamescom, and it didn’t take long for the first footage to surface online. A few minutes ago, Gaming Boulevard shared 16 minutes of the Xbox One X version Devil May Cry 5. The video showcases the entire playable demo, including the boss at the end of it. You can check out the footage below. 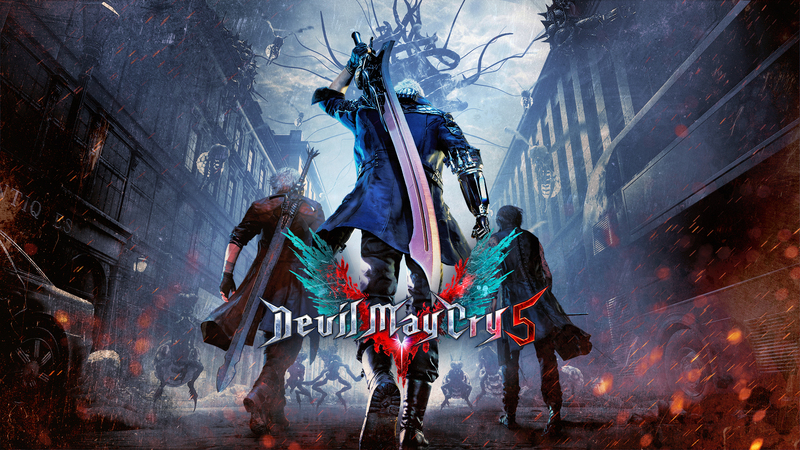 Devil May Cry 5 will feature the series’ signature stylish action gameplay experience, as well as plenty of new features. Nero from Devil May Cry 4 and series’ protagonist Dante will be in, as well as a yet to be revealed third playable character. High octane stylized action – Featuring three playable characters each with a radically different stylish combat play style as they take on the city overrun with demons. • Groundbreaking graphics – Developed with Capcom’s in-house proprietary RE engine, the series continues to achieve new heights in fidelity with graphics that utilize photorealistic character designs and stunning lighting and environmental effects. Take down the demonic invasion – Battle against epic bosses in adrenaline fueled fights across the over-run Red Grave City. Demon hunter – Nero, one of the series main protagonists and a young demon hunter who has the blood of Sparda, heads to Red Grave City to face the hellish onslaught of demons, with weapons craftswoman and new partner-in-crime, Nico. Devil May Cry 5 launches on PC, PlayStation 4 and Xbox One on a yet to be confirmed early 2019 release date.